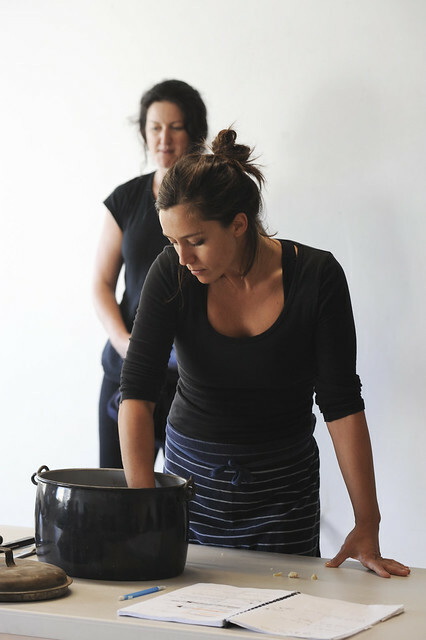 2014 tour by Arts on Tour. 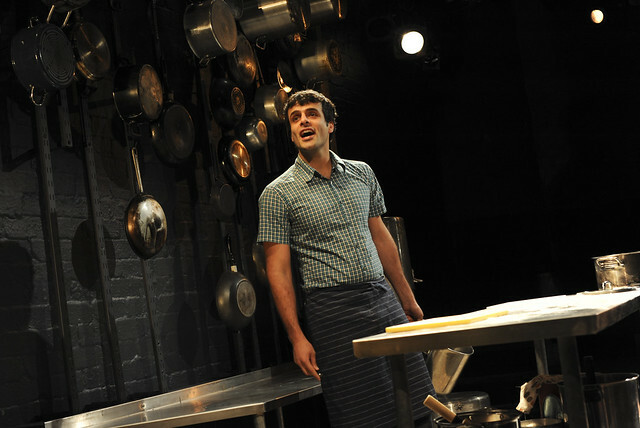 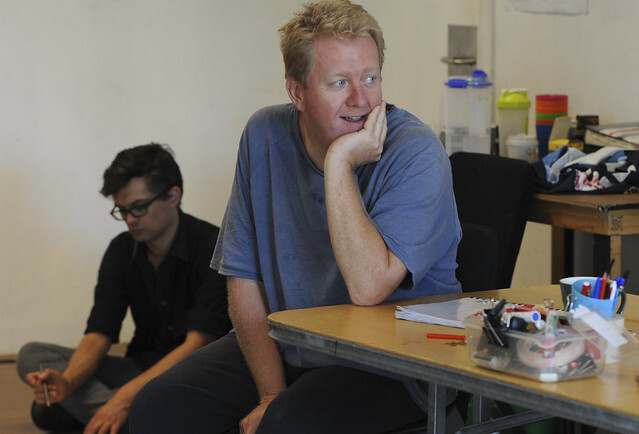 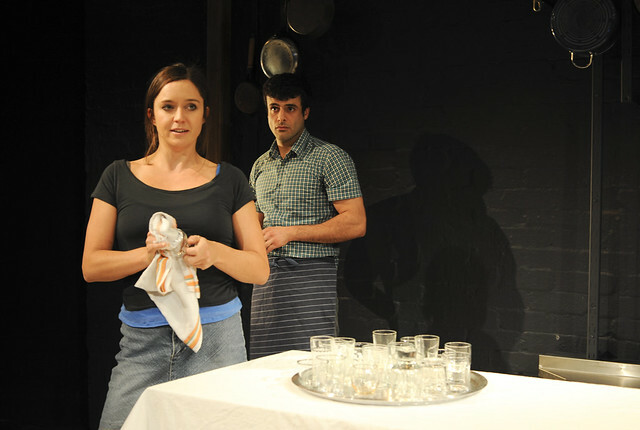 This production also toured to regional Victoria and Brisbane in 2013. 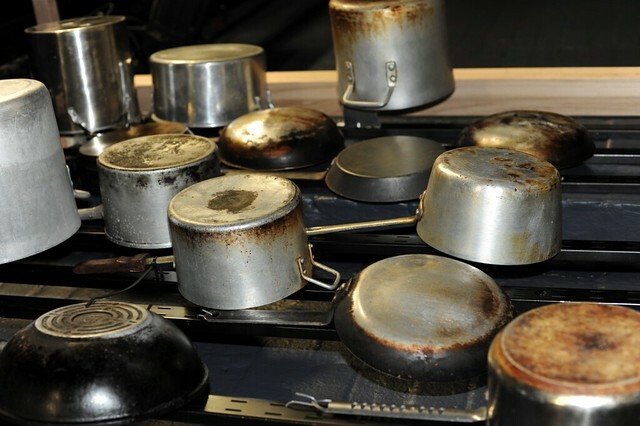 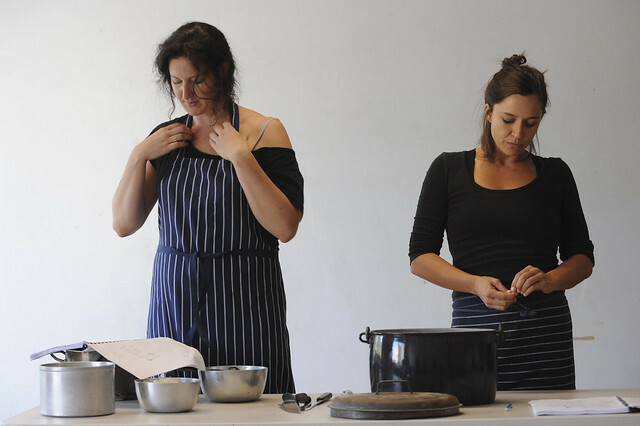 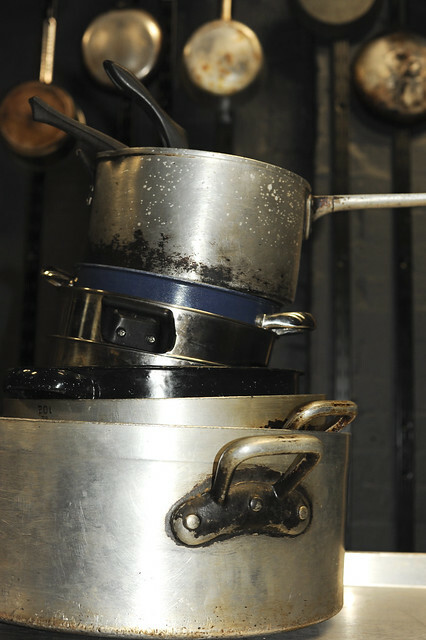 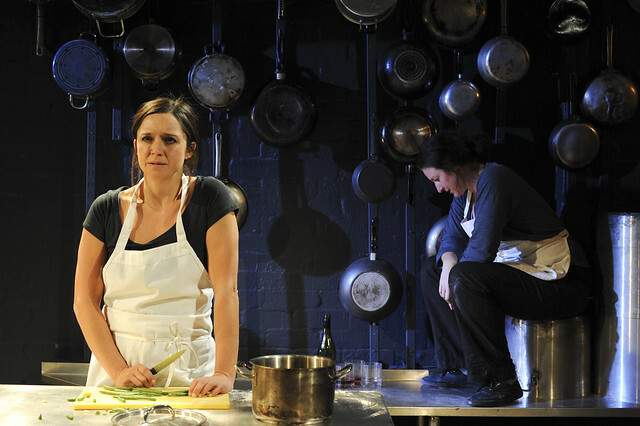 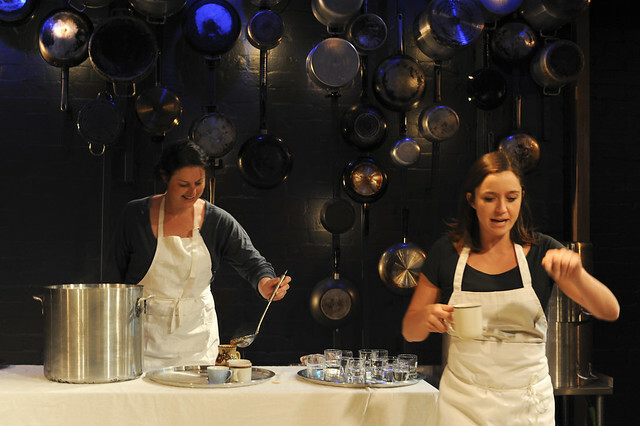 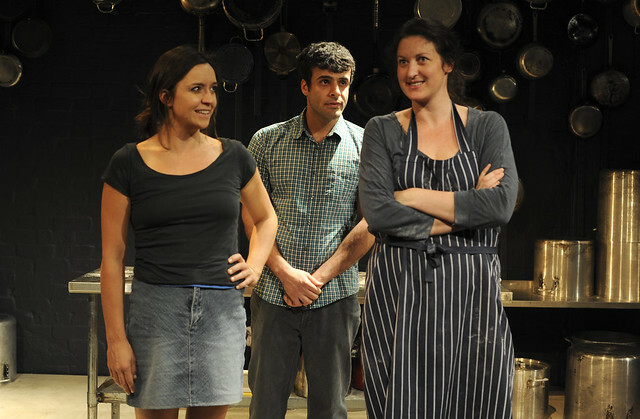 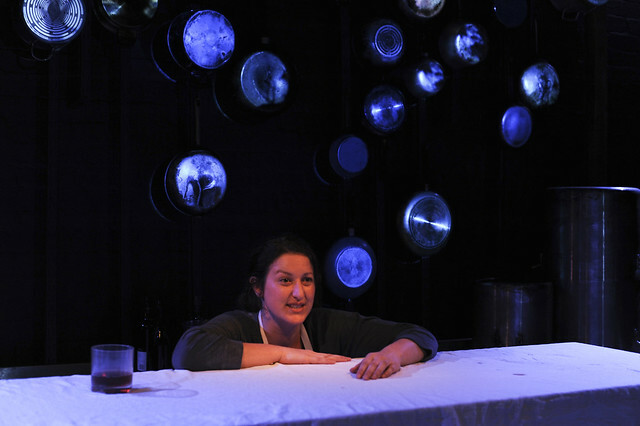 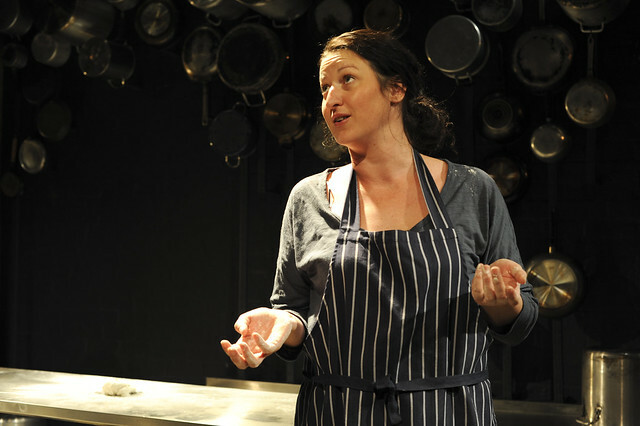 Originally produced in the intimacy of Belvoir’s Downstairs Theatre, Food is an evocative mix of words and movement that will surprise and stir in equal parts.